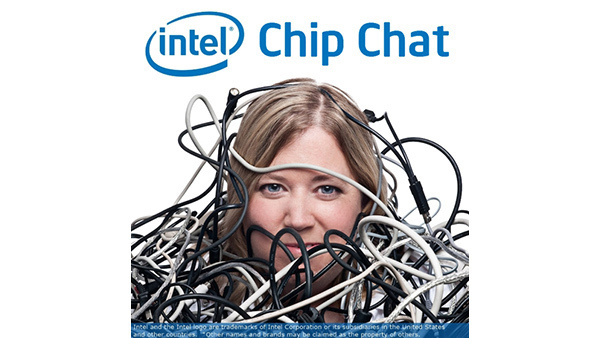 In this Intel Chip Chat audio podcast with Allyson Klein: Laurie Horenstein, a Program Manager for the Intel Foundation and Michael Hall, a Director in Data Center Group Marketing, join Chip Chat to talk about the Intel Employee Service Corps. IESC is a volunteer program started in 2009 where teams of 5-7 Intel employees are sent around the world to developing nations (and those recovering from natural disasters) to deploy technology and educational services. 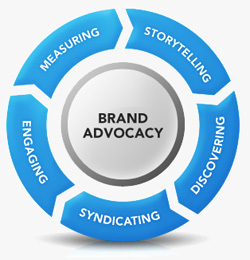 It’s a highly competitive program, with over 600 alumni donating time in more than 25 countries. Michael recently lead a team to Nepal that partnered with an NGO called Hands in Outreach to deploy laptops and the Waterford Early Learning software at three schools in the Kathmandu area. He gives a first-hand overview of the team’s trip.